Australian Made Campaign Chief Executive, Ian Harrison, presented the Manufacturing Award at the 54th Australian Export Awards held in Brisbane in November. The Australian Made Campaign, the not for profit organisation that administers and promotes the iconic Australian Made, Australian Grown (AMAG) kangaroo logo, held its annual general meeting this month in Canberra. Australia’s future tennis stars are competing for their place in the final of the Australian Made Foundation Cup with trials underway around the country. Christmas is a great time of the year to celebrate and support local manufacturers and farmers. Whether it’s Christmas presents under the tree, gifts to friends and family or the delicious food on the table at lunch and dinner, the best choice for consumers to make this year is Australian Made or Australian Grown. 2016 has been an important milestone for the iconic Australian Made, Australian Grown logo – it is celebrating 30 years of helping businesses promote and consumers easily identify genuine Aussie products and produce. When it comes to driving economic growth and shoring up the future of regional communities, residents can turn to local manufacturers, producers and growers. The Australian Made Campaign is again proud to be involved with the Furnishing in Focus exhibition in 2017. 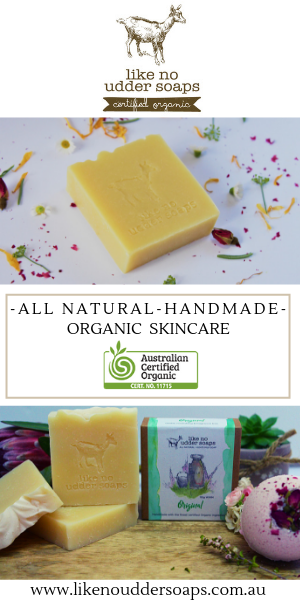 The Australian Made Campaign Limited (AMCL) has successfully taken legal action against importers of counterfeit EAORON skincare products. The Australian Made Campaign (AMCL) has welcomed the latest research from Colmar Brunton which reveals ‘Australian made’ has moved to the 'third most looked for' statement on product labels, the first two both being price related.